Dr. Whitfield was born and raised in Dahlonega, GA. She has strong family ties for generations to the Dahlonega community, which is the home of her practice. Dr. Whitfield has been a member of Northeast Georgia Physicians Group since 2012 and is a core faculty member for the Internal Medicine Residency Program at Northeast Georgia Medical Center. Dr. Whitfield attended Mercer University School of Medicine and completed her Internal Medicine residency at Atlanta Medical Center. Dr. Whitfield’s passion for taking care of her patients earned her the Best Physician Award in 2014 in her community. Dr. Whitfield also has a passion for teaching as she teaches and mentors medical students and nurse practitioner students at her clinic. 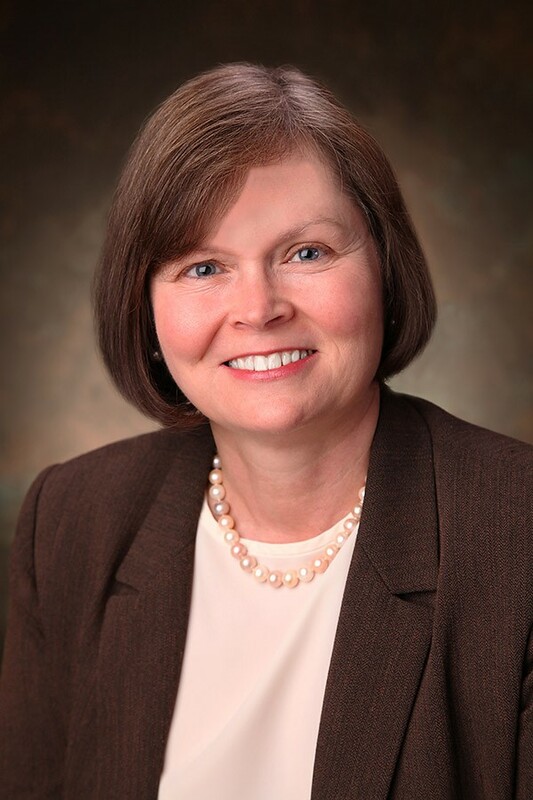 Dr. Whitfield’s dedication and vast experience and knowledge in outpatient internal medicine has resulted in her earning the Community Based Teaching Award in 2014 from the Georgia Chapter American College of Physicians. In addition to these outstanding accolades, Dr. Whitfield also participates in various quality and improvement committees at her community hospital and participates in scholarly research with publication and recognition at the American College of Physicians.